for Laser and Inkjet Printers, 2-11/32" x 3⅜"
Create professional-looking badges for identifying everyone at meetings and conferences. 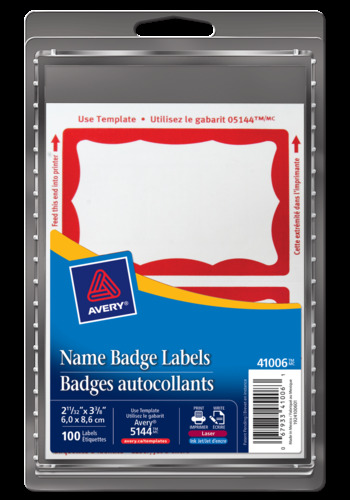 These versatile Red Border Print or Write Name Badge Labels let you add graphics, hand write names or both. 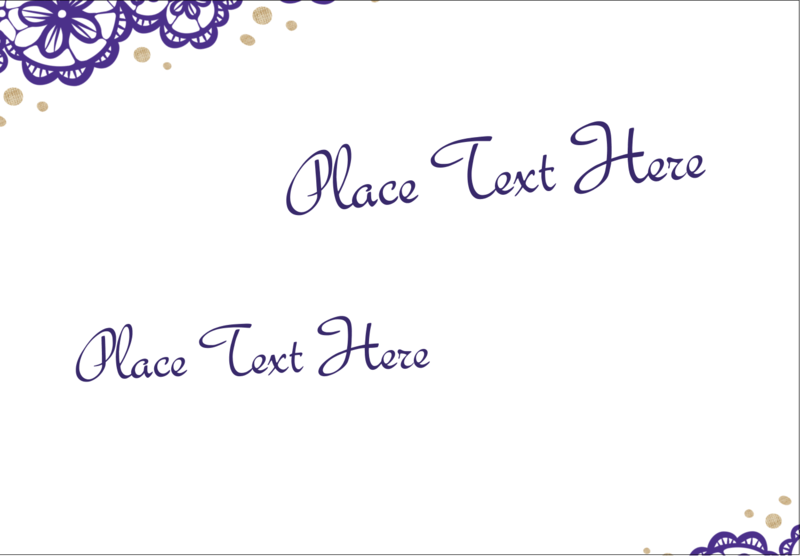 Free, and Easy-to-use Avery® Design and Print Online software helps you design name tags, add a company logo or a specialized greeting. 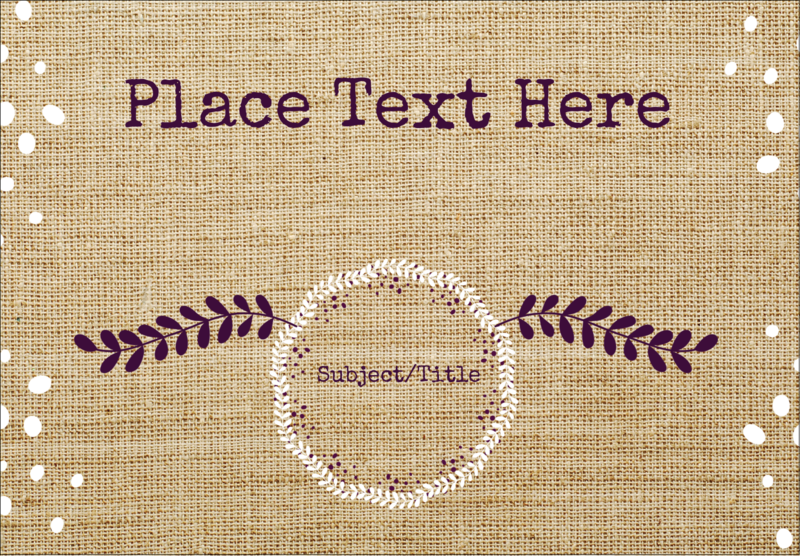 Label Size 2-11/32" x 3⅜"